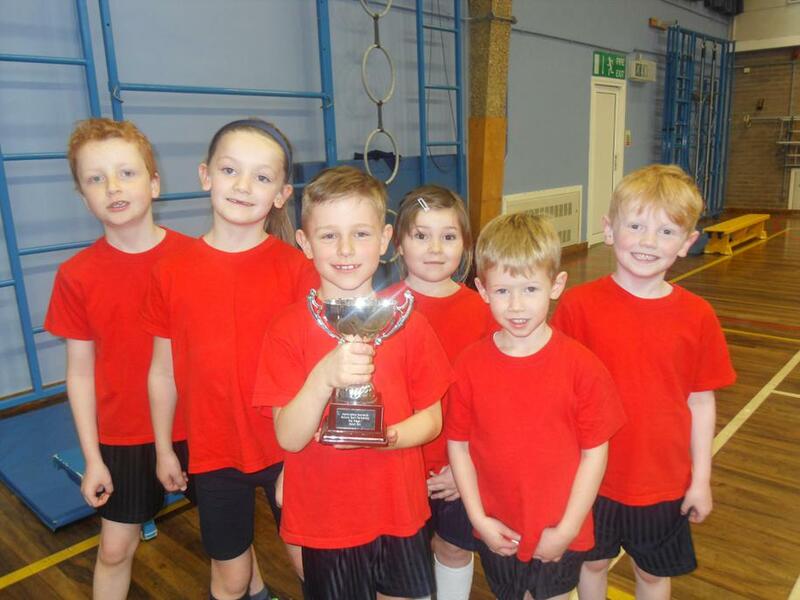 Well done to both Year 2 teams who took part in the Benchball competition and special congratulations to Class 5 who won the tournament. 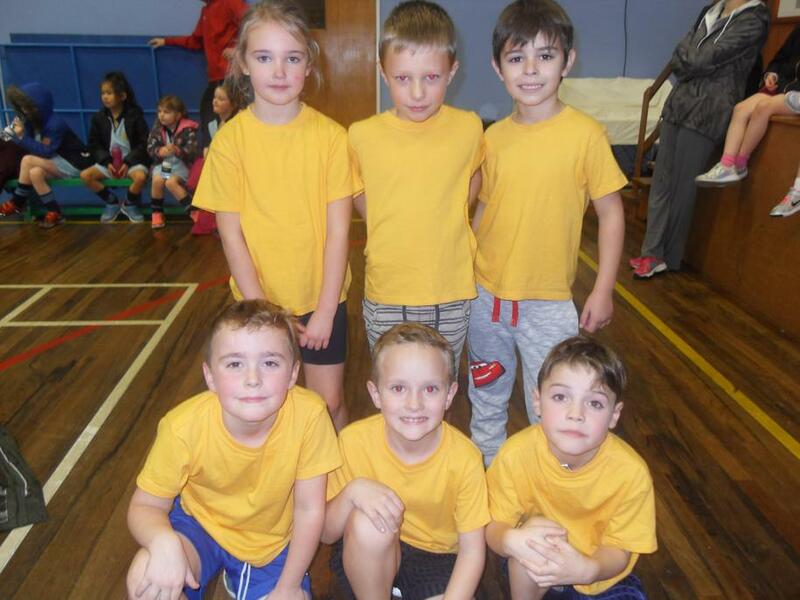 Great participation was shown by all and we are very proud of everyone! Well done!